Getting fit can mean running all over town from gym to spa, juice joint to healthy food store. This might add extra steps on your Fitbit, but it sure is a hassle. Skip the bother and make West Village your only stop. 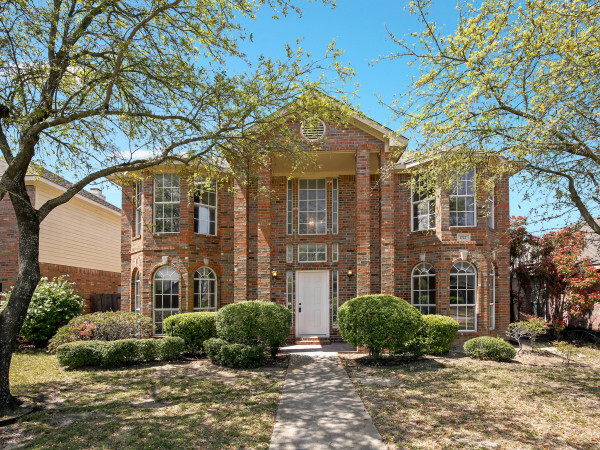 At this upscale Uptown Dallas shopping and lifestyle destination, you’ll find all the fitness-related businesses you need in one location. 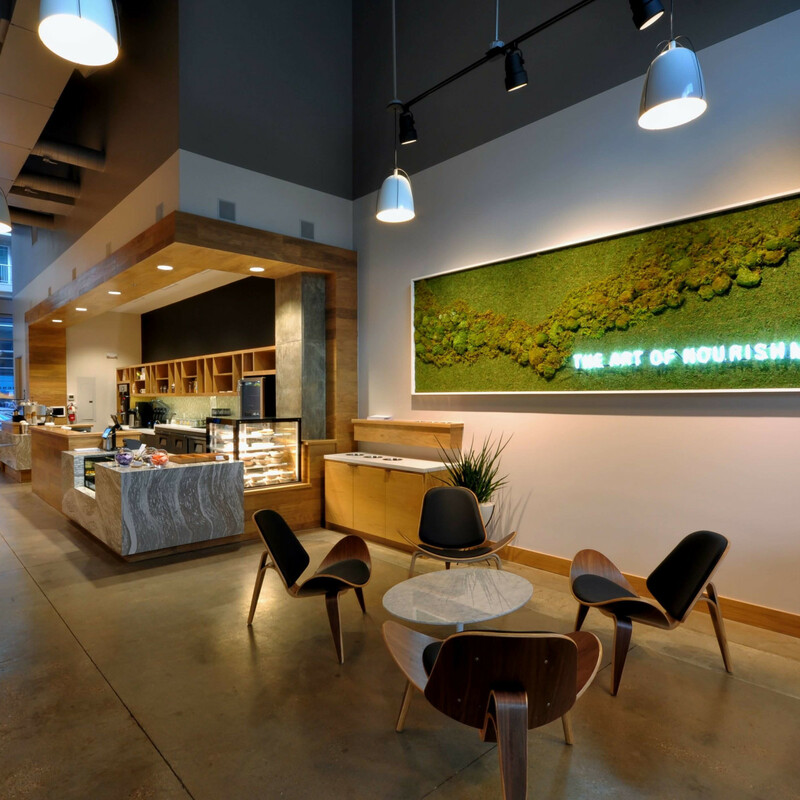 The art of nourishment is elevated at Brewed + Pressed. 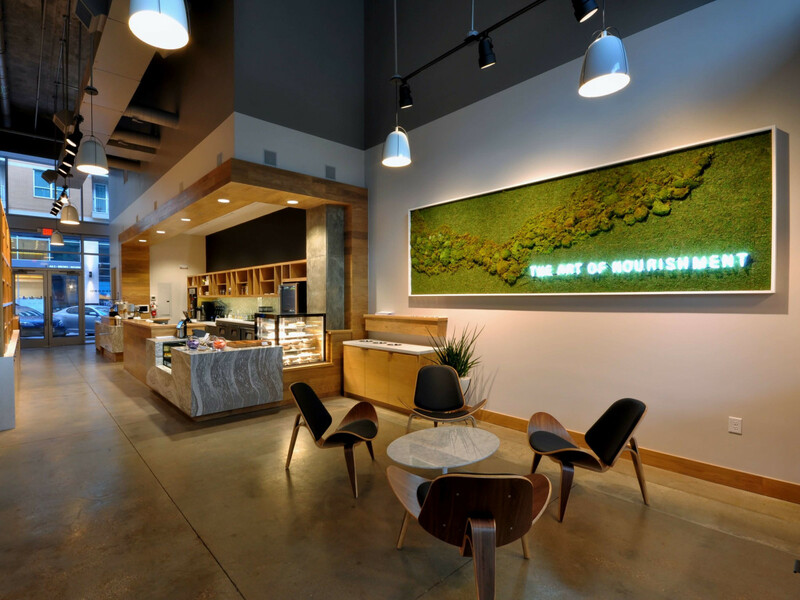 Load up on 100 percent organic and raw-pressed juices; tonics, shakes, and nondairy milks; Stumptown coffee; and plant foods. After a hard workout, our favorite drink is the white shake, made with activated almond milk, frozen banana, tocos, coconut butter, maca, and pine pollen. Exercise is just one component of healthy living, so Simply Fit Meals is an essential destination. These ready-to-go meals get you going. 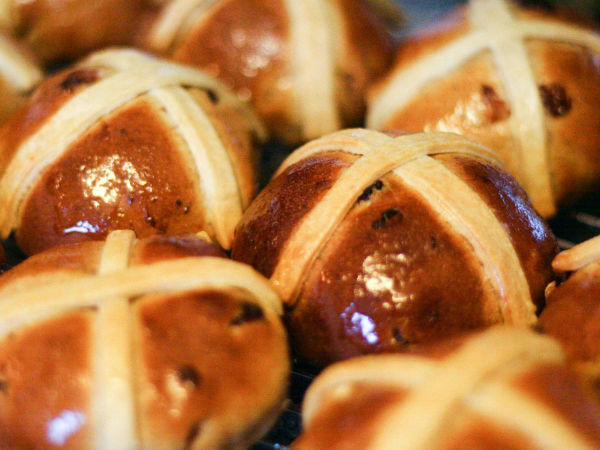 It offers 40 to 50 options on a rotating menu, so you’ll always have fresh, enticing fare. 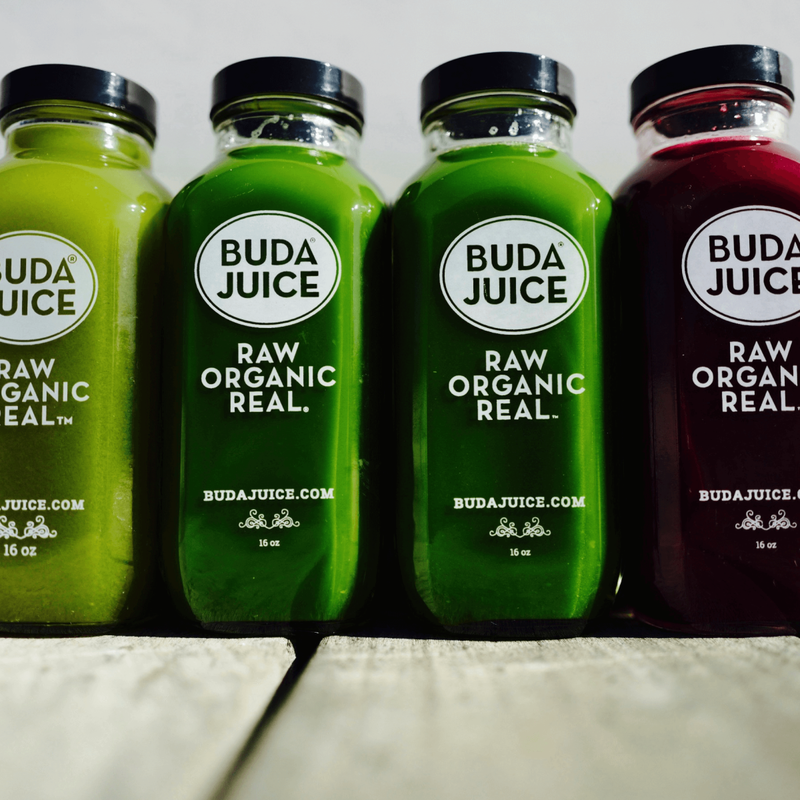 Get your juice on at Buda Juice, where their organic, cold-pressed juices are never processed or pasteurized to maintain maximum nutrients, enzymes, and vitamins. 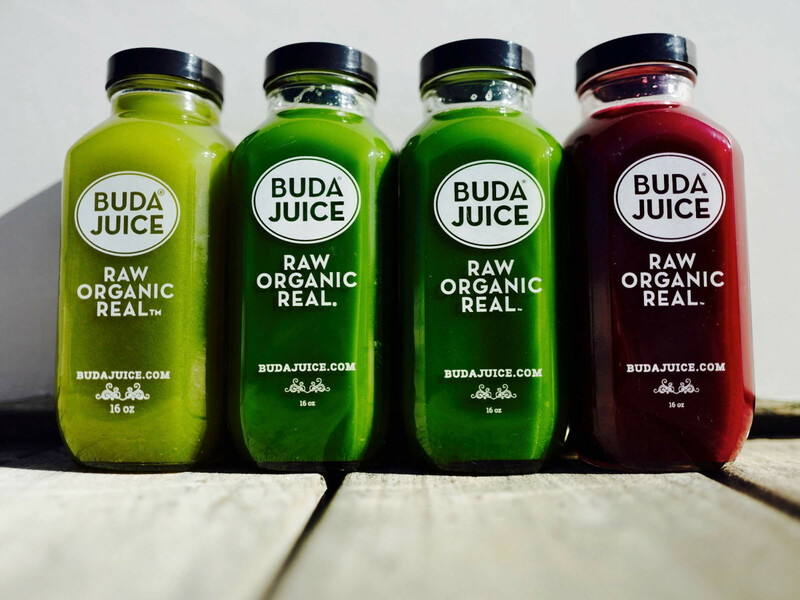 In addition to juices, they offer the popular Buda cleanse, a one-, three- or five-day program that replaces normal meals with four signature cold-pressed juices, raw soup, and Buda almond milk. Of course, you’ll need something to wear for your workouts. 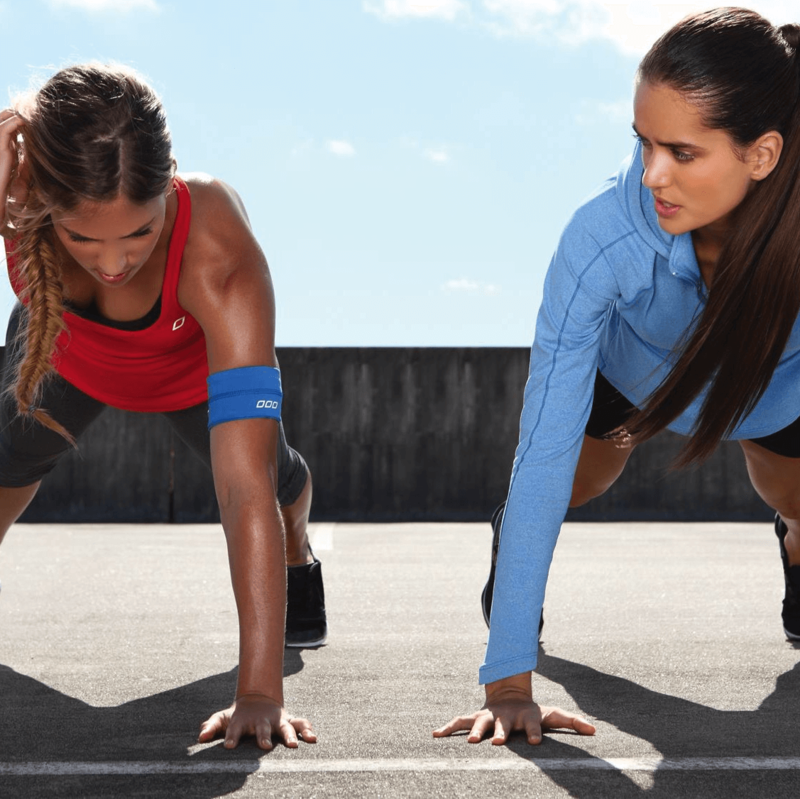 The Gap brand has expanded with Gap Fit, a line of activewear designed for high-performance and coordinated style. Pair their cross train capris with the Breathe tie-back tank, or the G-stride shorts with a Coolmax layer shelf tank, and you’ll be the talk of Katy Trail. You should also head to Lorna Jane for activewear made by the woman who coined the phrase over 25 years ago. This Aussie brand, founded by Lorna Jane Clarkson in 1989, has transformed the industry with its stylish threads. She’s the most awarded fashion designer of activewear for a reason: these are some fashionable workout clothes. Think designer details like a lightweight open mesh panel top paired with performance fabric that skims the torso; socialite sports bras that keep you sleek even when sweating; and a shimmer high-tech legging with diagonal mesh paneling. These are clothes you won’t want to take off even after you get home. After you’re fueled up and dressed for success, the hard work begins. 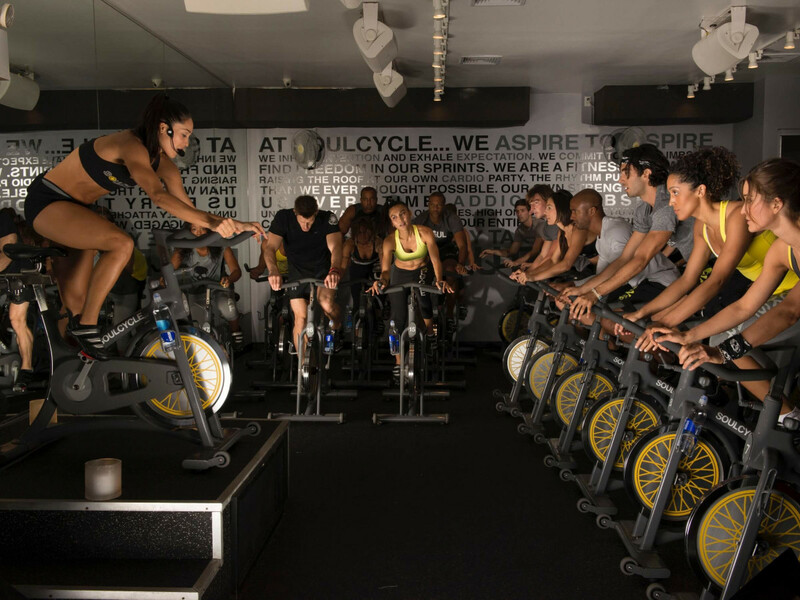 Indoor spin studio SoulCycle is all the rage in New York City and LA, and the business is expanding to West Village by the end of 2016. The 45-minute, fat-burning, full-body workout incorporates hand weights and core work, and the choreography keeps you on your toes. SoulCycle is the signature class; for more sweat and results, take the SoulSurvivor class. It’s amazing what 15 more minutes can do. 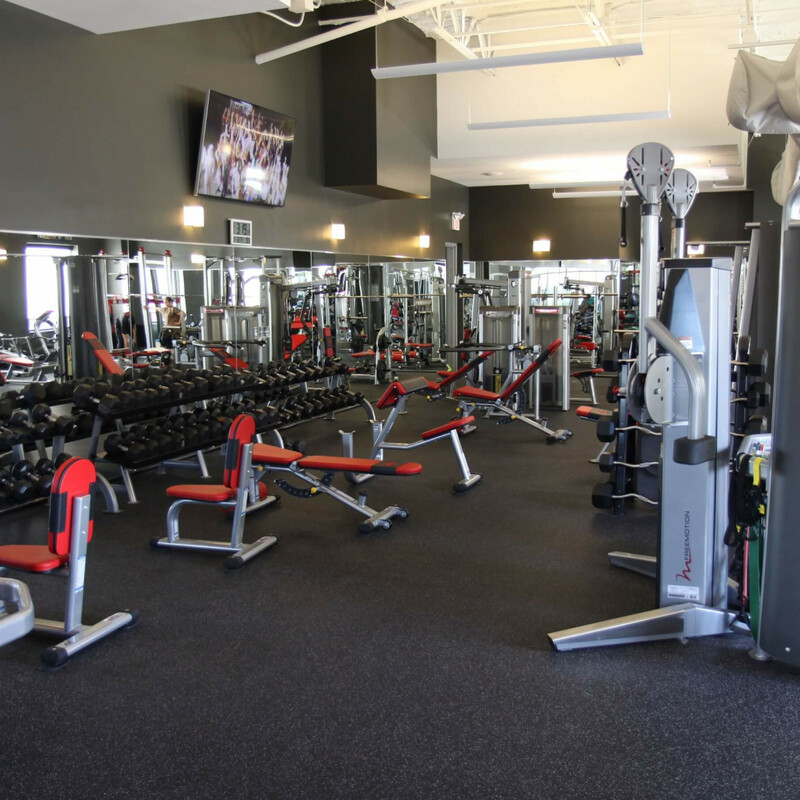 Get sculpted and firm with the 8 Method at InCinR8 Fitness Studio. Owner Danny Connolly is a nationally recognized fitness expert who created the method. 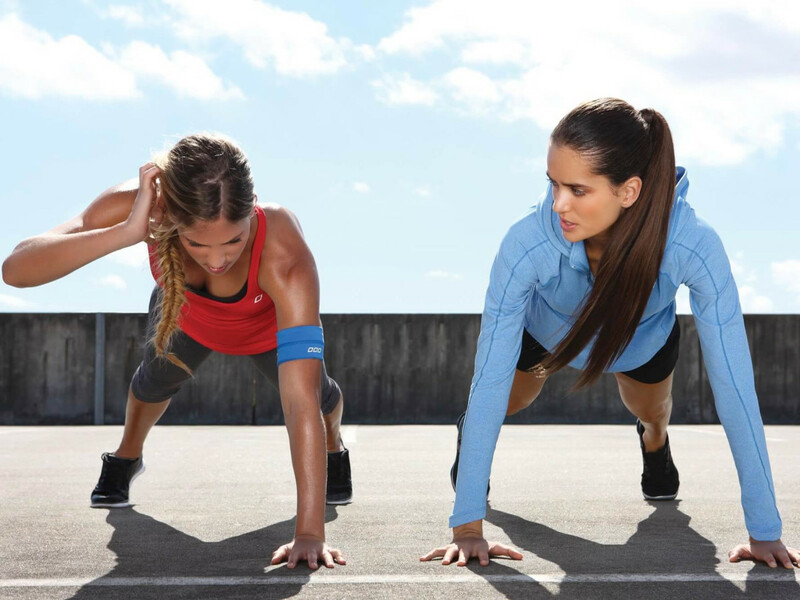 It relies on sculpting and strengthening techniques combined with eight-minute intervals of optimum aerobic activity to change bodies from flabby or flat to fab and fit. InCinR8 offers multiple classes per day. Another option is West Village’s BuiltCo. Using a five-part system of workouts, food, supplements, cardio, and recovery, owner and athlete Miguel Martinez transformed himself into a hard body — and you can too. 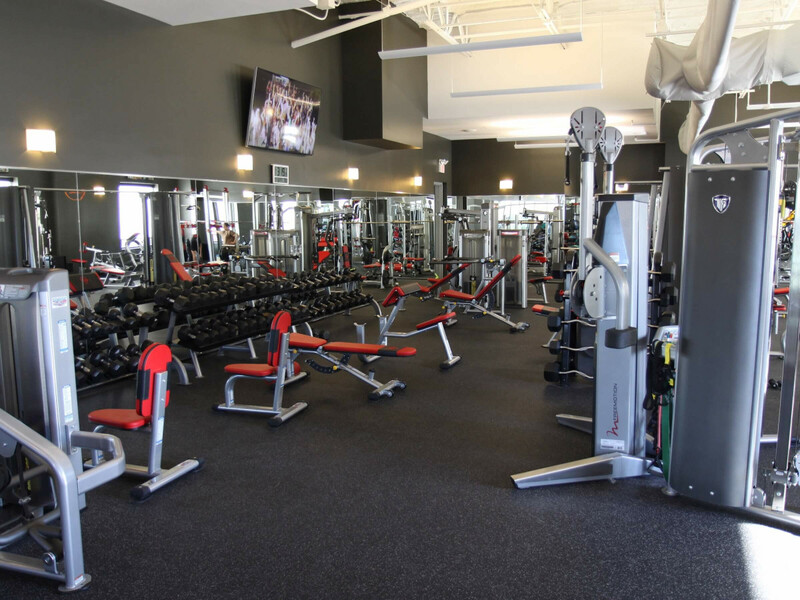 Find your own fast and impressive results at this fitness center, where nationally recognized and certified personal trainers get remarkable results with clients. Founded by dancer, choreographer, and fitness guru Carrie Rezabek Dorr, Pure Barre is the largest, most established barre franchise in the country. It has more than 375 locations — and growing. The West Village outpost is hopping with people performing small, isometric movements to burn fat; sculpt muscles; and create long, lean physiques. 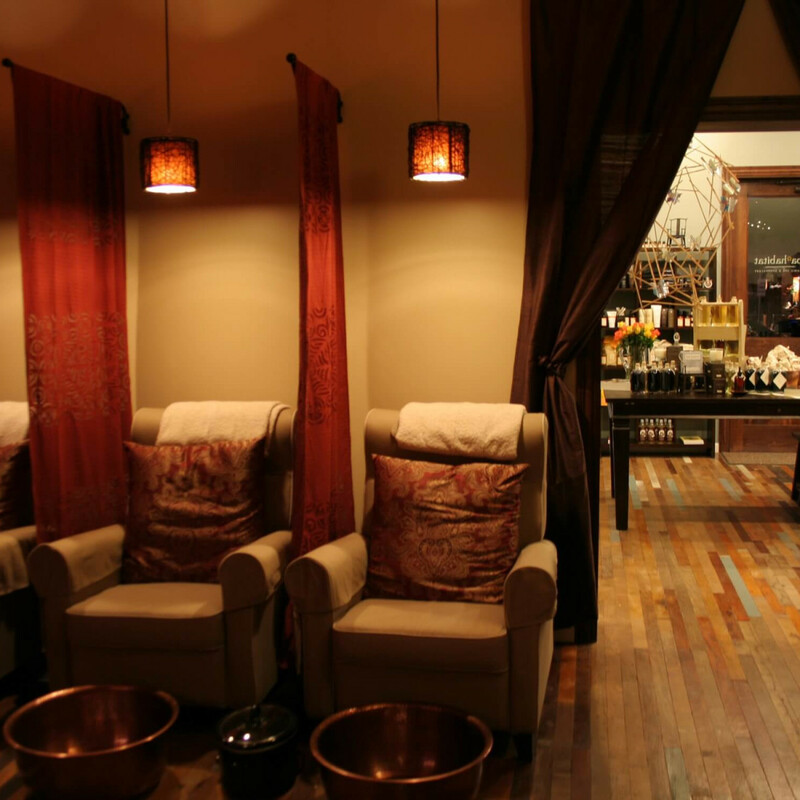 Every great workout deserves a reward, and what could be nicer than a visit to Massage Envy? 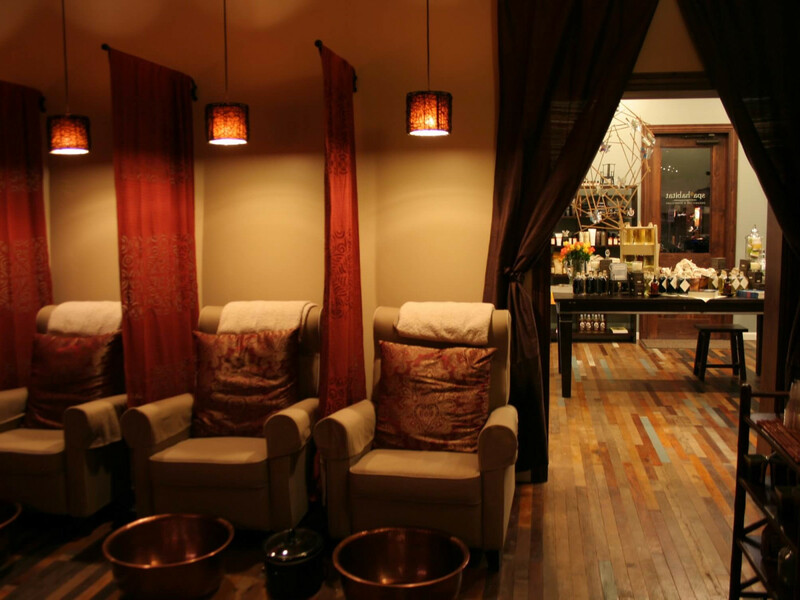 The West Village location of this popular chain offers one-, one-and-a-half-, and two-hour massages on your schedule, in a spa environment that maximizes relaxation. 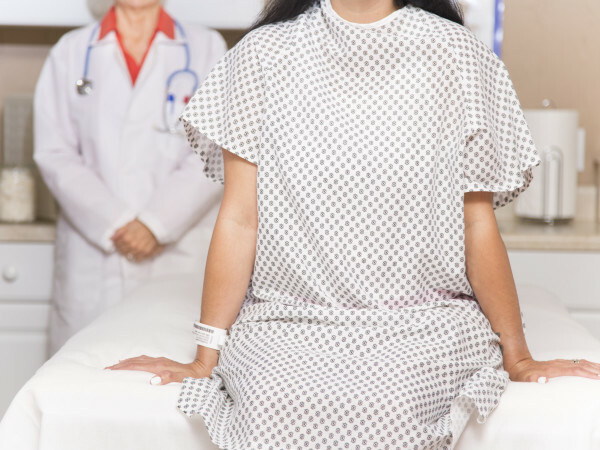 Custom massage types include trigger point therapy, reflexology, cranial sacral therapy, Swedish, deep tissue, and sports. You can also take care of your newly rockin’ bod at Spa Habitat, which offers a large variety of luxe spa services in a relaxing environment. You won’t find any artificial fragrance, color, or harmful chemicals or preservatives in the products; they’re all organic and natural. We love the generation green facial, featuring wrinkle-fighting cape jasmine stem cells, antioxidants, Brazilian acai oil, and firming dark chocolate.